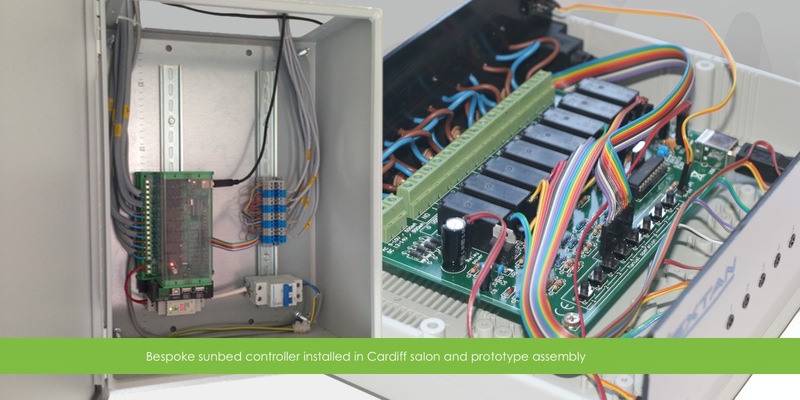 Lextan is Wales' leading chain of sun-bed salons and required a new integrated system to replace the coin-operated, paper based operation in each salon. 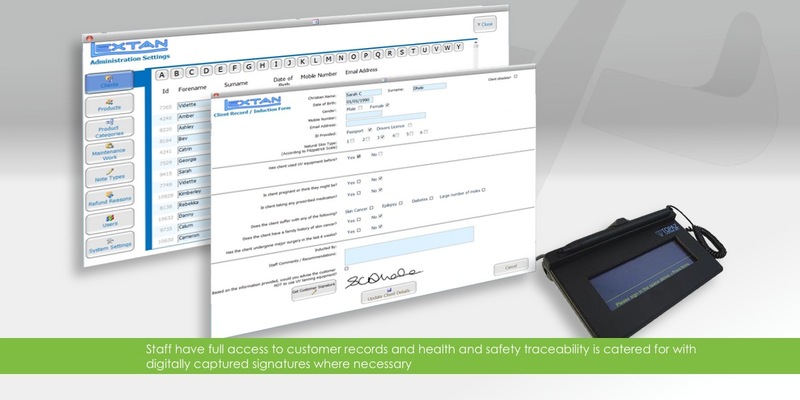 With an expanding chain of seven outlets across South Wales and increasing health and safety legislation, growing client records were becoming a key issue but difficult to manage or analyse from manual salon files. 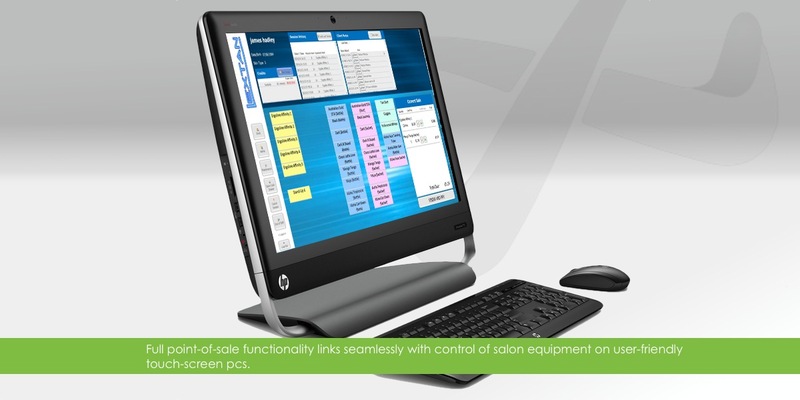 IT Sorted developed software and hardware to control the operation of each salon, from managing client details and product sales to controlling the timing of sun-bed and fitness equipment electronically. Fail-safe electronic timers ensure client safety and signature capture pads record client acceptance of terms, conditions and usage advice. In addition, touch-screen pcs are used for the main point-of-sale software meaning little staff training is required either. 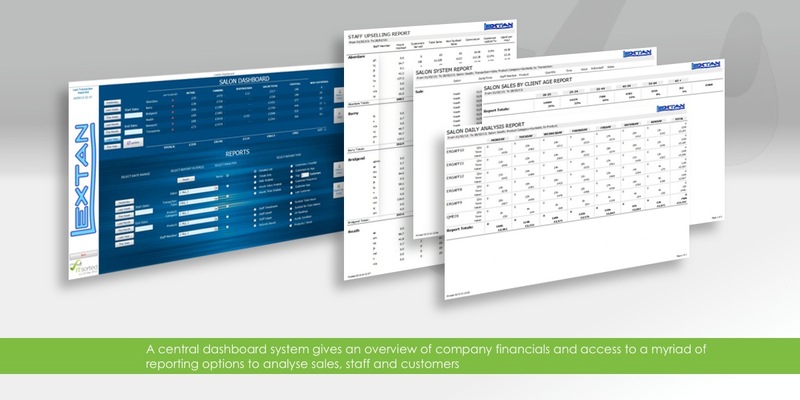 At head office, a central database is updated overnight from each salon, giving Lextan staff full client traceability as well as allowing substantial analysis of sales figures and customer demographics, simplifying accounting and focusing marketing campaigns. 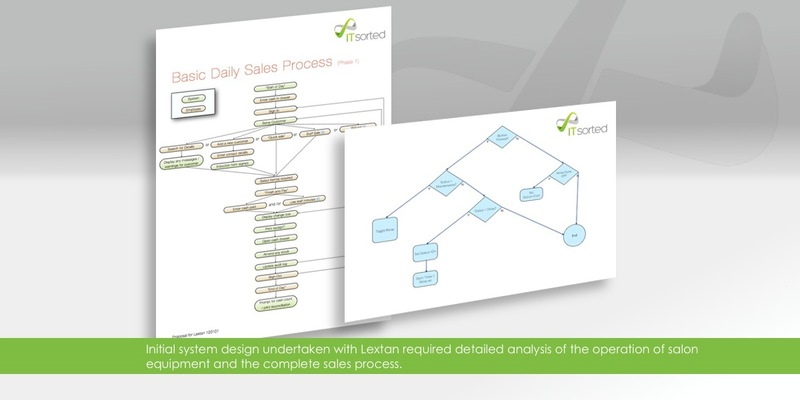 The systems IT Sorted have designed and implemented for my company have revolutionised the business. We can serve customers efficiently and data is stored in such a way that accessing it for marketing and operational purposes is both easy and informative.